Greed Corp is part of the Indie Gala, which offers several amazing game bundles. With only 20.000 bundles left, make sure to grab one and support Child’s Play Charity! 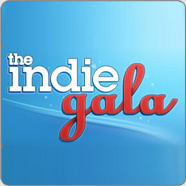 The Indie Gala bundle can be found here!